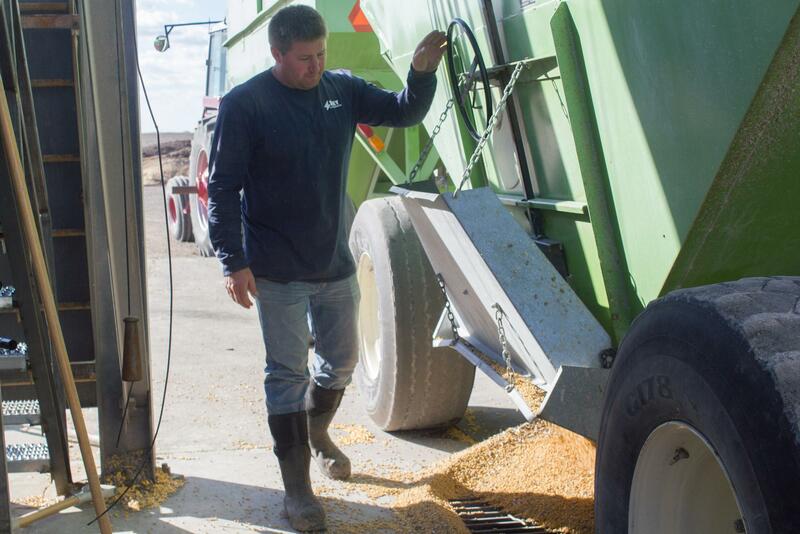 Nick Hadeland opens the hopper on a grain cart pulled into the Key Cooperative in Roland, Iowa on a busy harvest day. 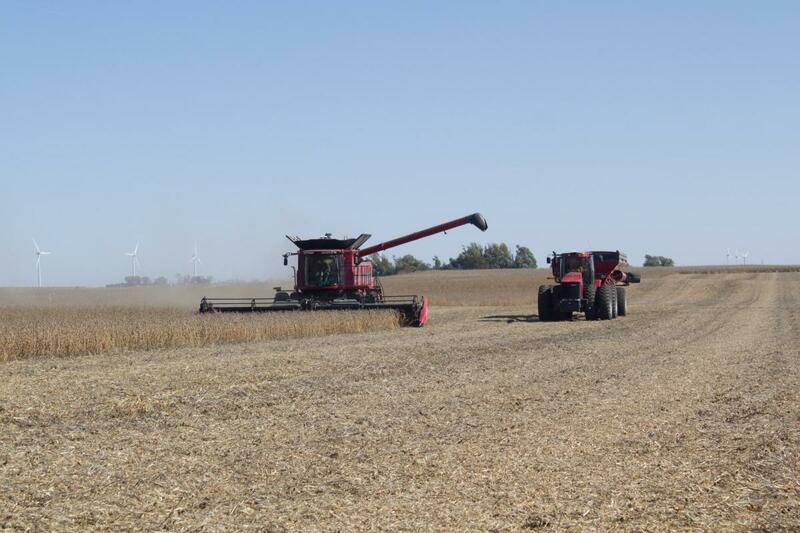 Harvest Public Media's Amy Mayer explored the growing role of co-ops in rural development. 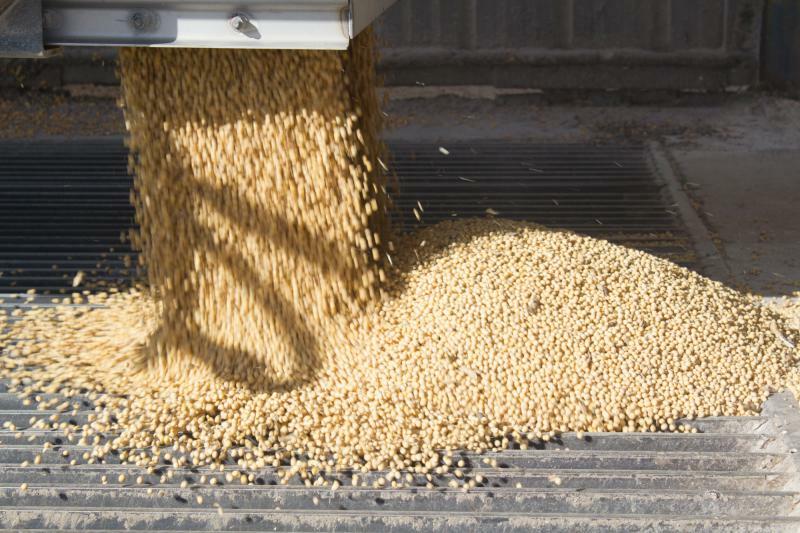 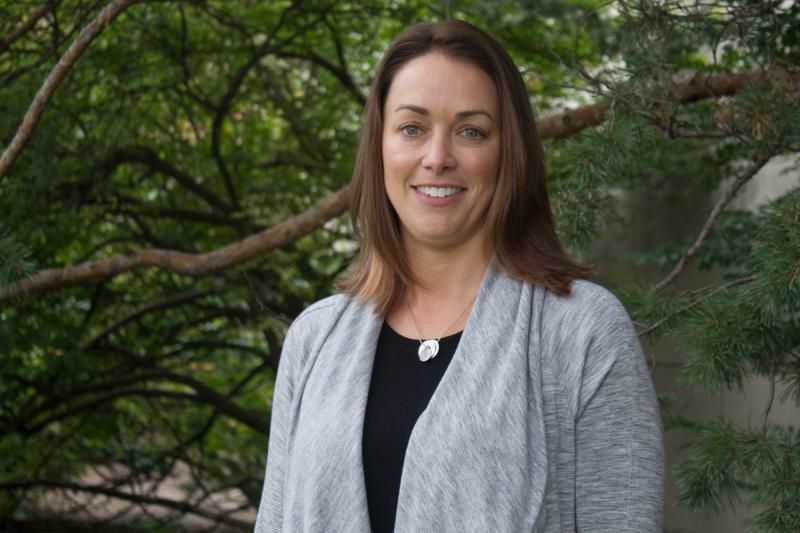 “Cooperatives were created to provide a marketing outlet for producers in an era when they generally didn't have a lot of options in marketing their grain,” said Keri Jacobs, an agricultural economist at Iowa State University. “And you’d see some of the names and you’d be like, ‘I would have just assumed they were a member because they've been doing business here so long,’” Osmundson said. 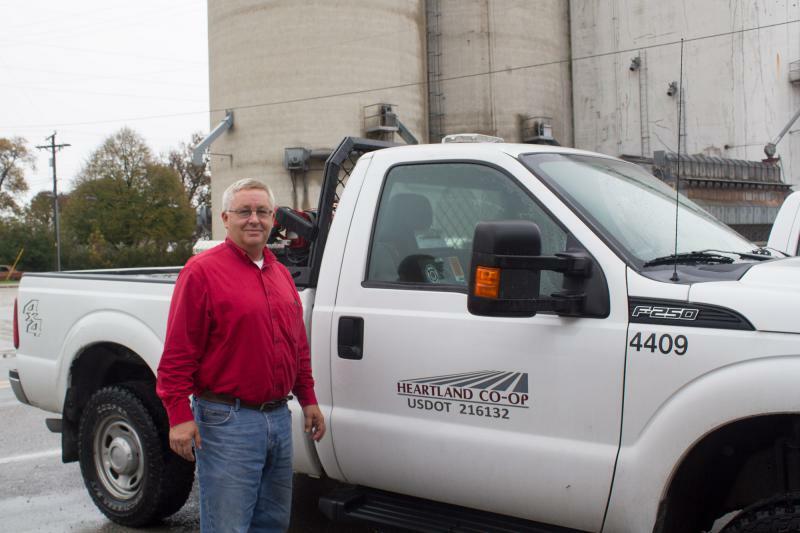 “The bottom line is, we've spent millions and millions of dollars in rural areas,” he said.